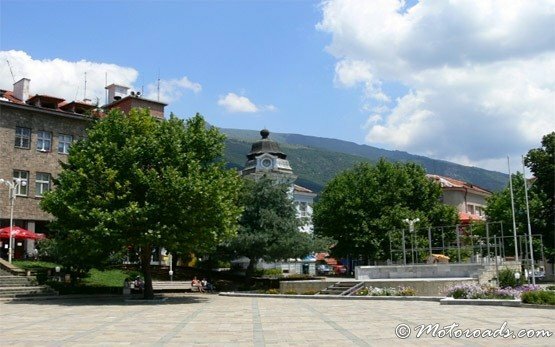 KARLOVO - Bulgaria » The town of Karlovo is situated in the valley of Karlovo, which is a part of the Valley of the Roses, at the foot of the Balkan Range, close to its highest peak - Mt Botev (2376 m). 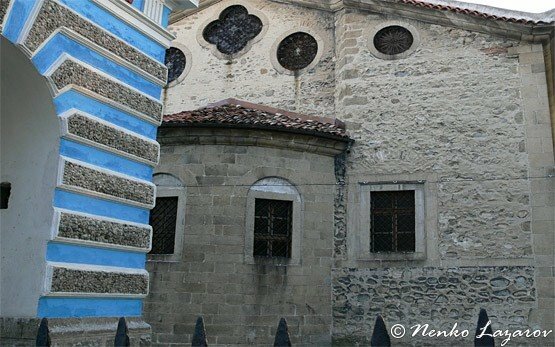 It is 60 km north of Plovdiv and 145 km east of Sofia. 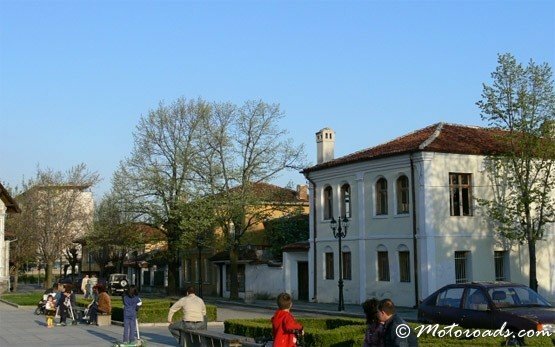 The history of the town is connected with the Bulgarian national hero Vasil Levski. 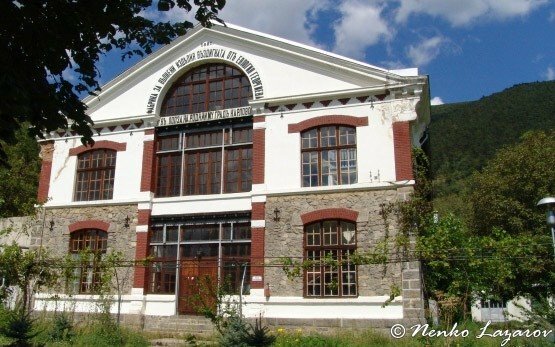 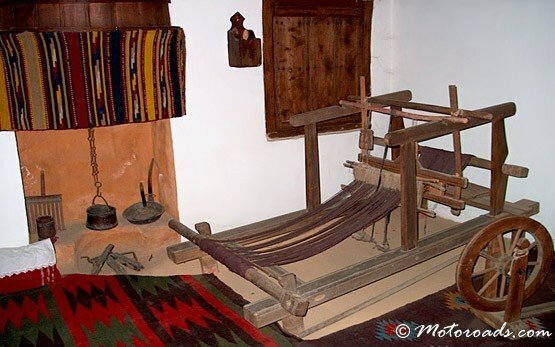 While in town, tourists can visit Vasil Levski house-museum and monument, the historical museum, the exhibitions in the Community Centre and Library, the old houses. 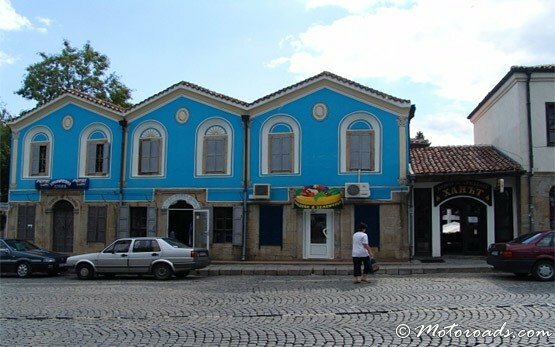 Karlovo waterfall (15 m high) and Karlovo spa complex are close to the town. 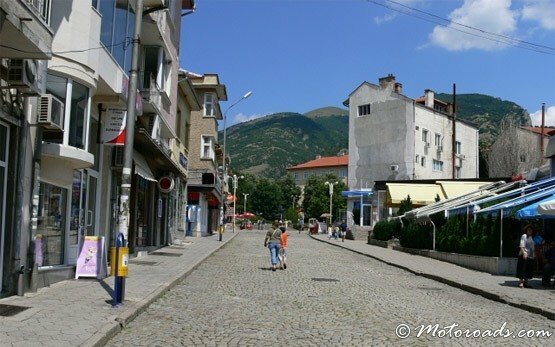 Karlovo is located on the main road connecting Sofia and the south Black sea coast.